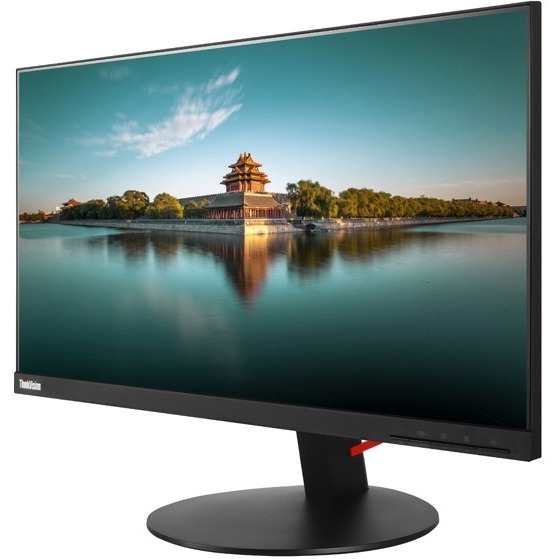 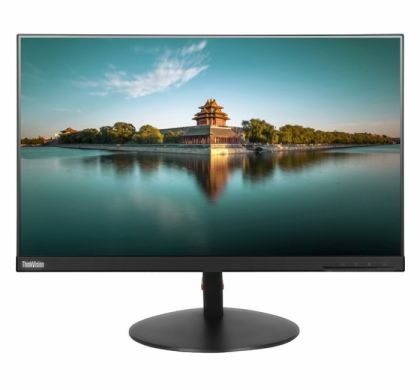 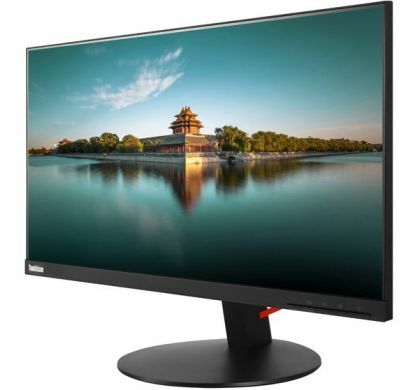 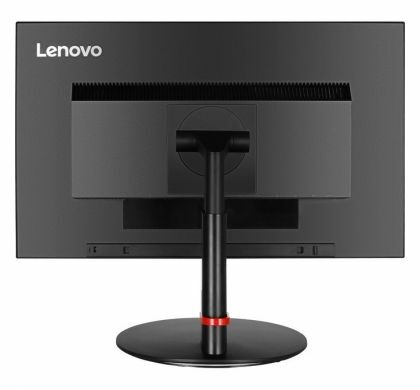 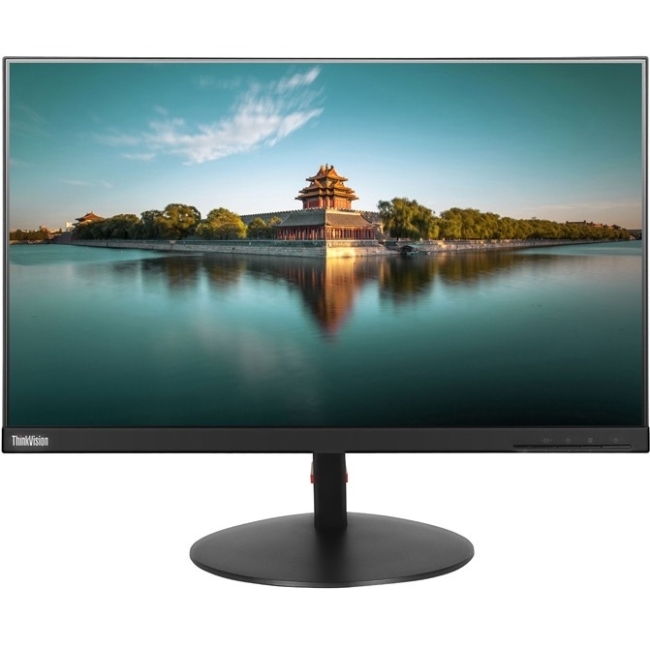 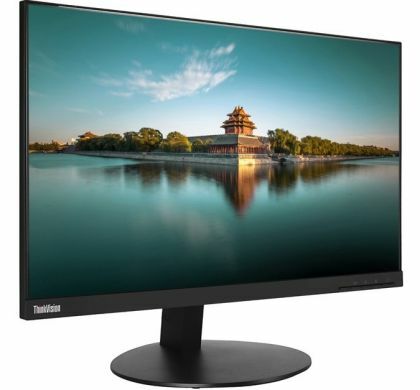 The ThinkVision T24i Monitor has FHD resolution, 24" display, and ergonomic design. 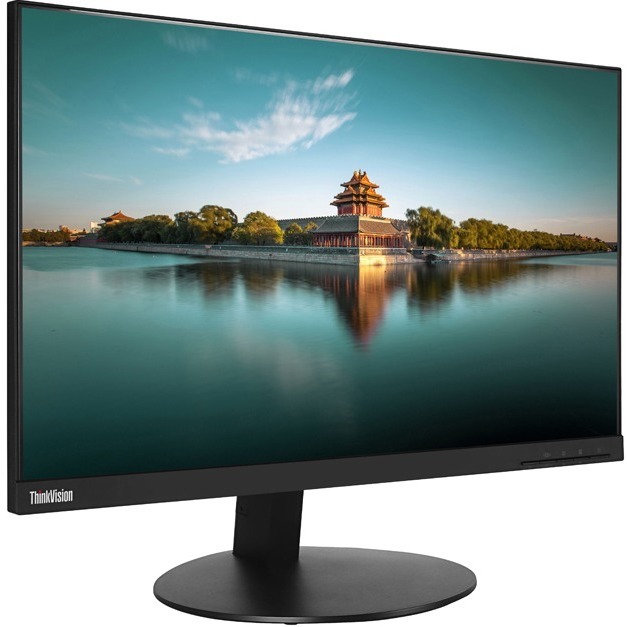 The T24i has vivid colour and exceptional clarity due to it's Full HD (1920x1080) resolution. 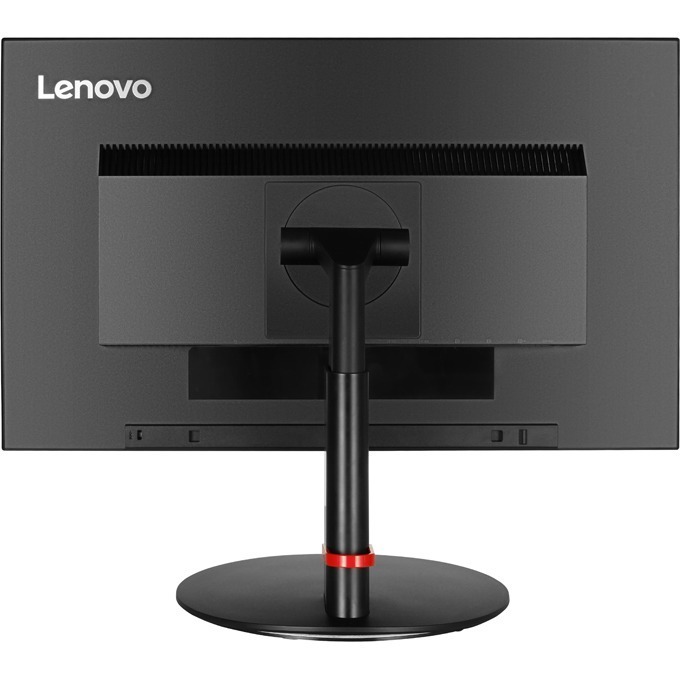 The Infinity borderless screen is complemented by the ergonomic, space-saving design.